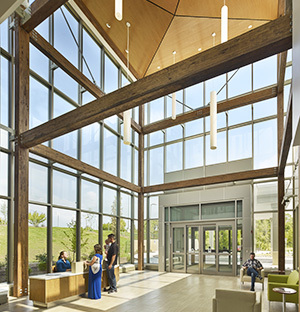 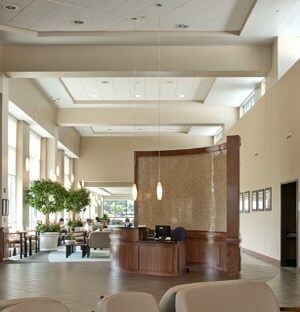 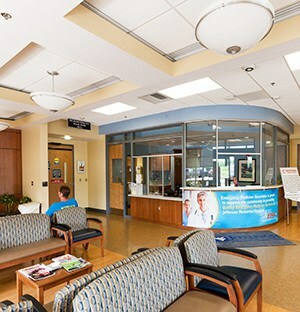 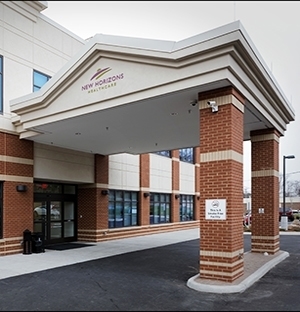 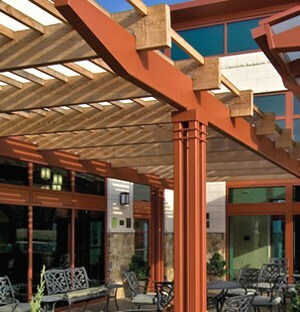 We are experts at completing healthcare construction with little or no interruption in patient care. 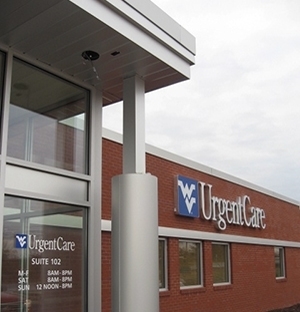 The $28 million expansion project at City Hospital (now Berkeley Medical Center and a part of WVU Medicine) included the construction of a new cardiac catheterization laboratory care unit and a doubling of the existing emergency department. 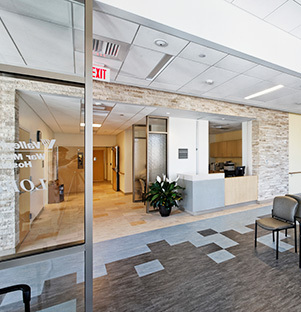 Shockey added a second story for an ICU/CCU on the north end of the building and coordinated construction activities to keep the existing operating room suite beneath it fully operational. 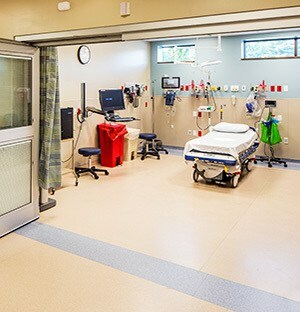 Like the OR suite, the existing ED remained fully operational during construction. 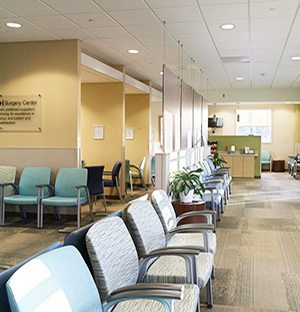 Berkeley Medical Center’s cath lab operates 24 hours a day, seven days a week, offering diagnostic and acute heart-attack catheterization and stenting. 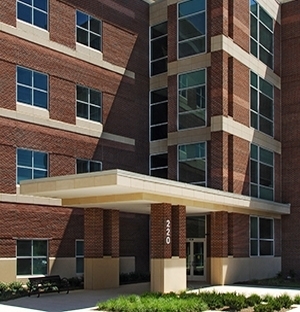 The expansion allows the dedicated lab to schedule cardiac implants. 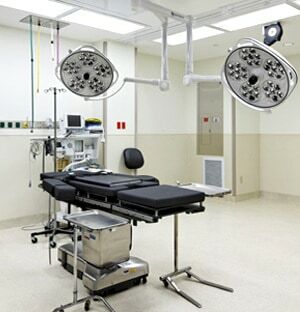 In the past, many patients had to be sent out of the area for device implants because the cath lab had to be available for catheterizations and emergent cases. 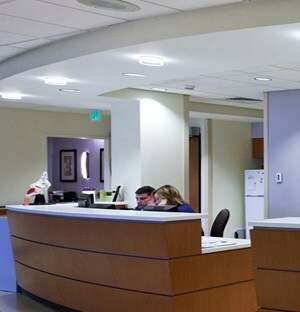 Shortly after construction, the ED department at Berkeley Medical Center became the busiest one in the state of West Virginia.